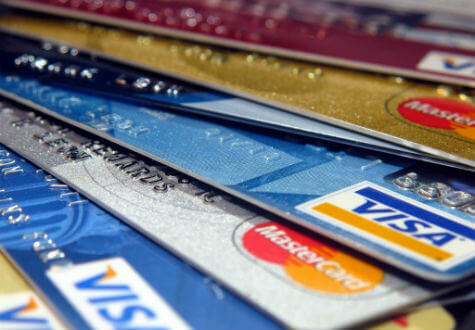 If you lose a bank card, how easy is it for you to suspend it? And can you do it from the mobile app? Banks are starting to realise that easing pain points like this can significantly improve the customer experience. Indeed, Monzo has made its card ‘freezing’ functionality a talking point; a real reason for someone to choose to use their app. Our recent market monitoring and our latest Mobile Banking Monitors have revealed some good examples of card-blocking functionality within mobile banking apps, and we present them here in a short free report that also asks: Why are more banks not offering this service? Download the report now for typical behind-the-login insights from Mapa Research.